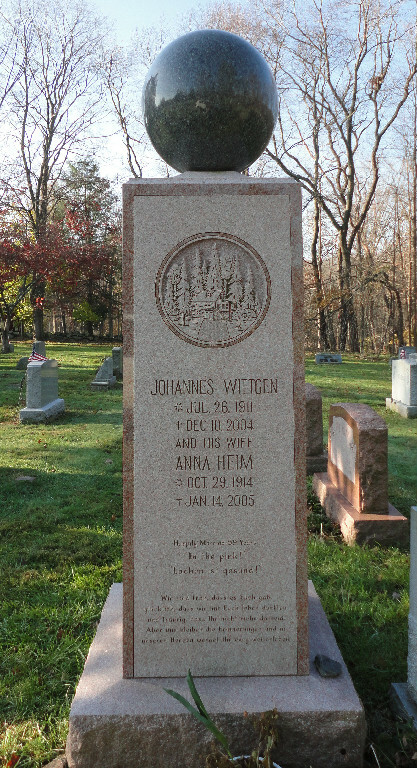 In 1953, John Wittgen, father of present owner Marianne Hanner, purchased the monument works, then named George W. West, established in 1922. The office building dates back to the early 1900’s as a historical landmark, exterior remaining unchanged, but interior recently modernized. Entering our third generation, Lorraine Hanner joins her mother in the family business. We still pride ourselves on giving personal attention to each family’s individual wishes, as did our predecessors. A memorial is a lasting tribute. Our family continues to provide personalized service to help you customize a memorial that best expresses your sentiment and wishes. We welcome the opportunity to meet with you to discuss your needs. 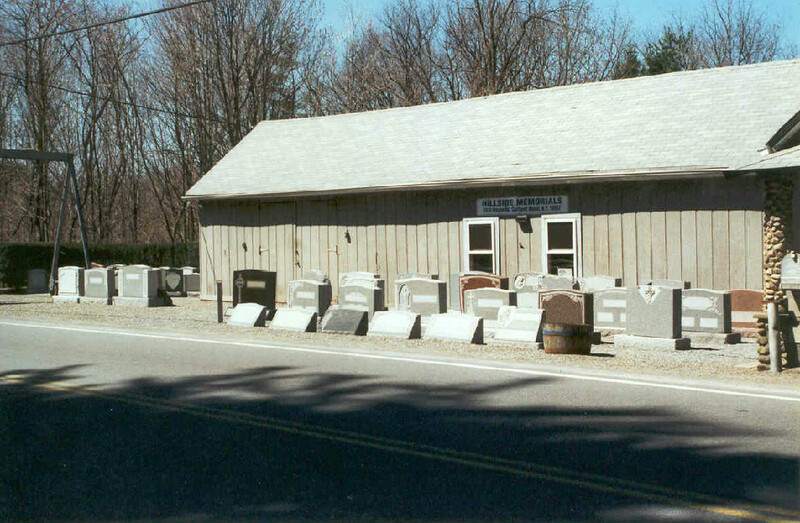 Our display, opposite Hillside Cemetery has over 100 designs of all styles and colors.